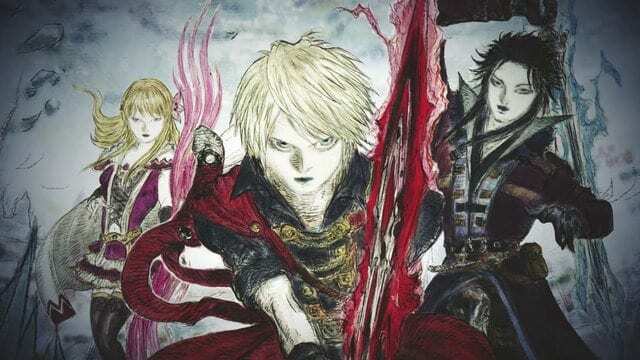 Final Fantasy gets a board game! Do you enjoy boards games? 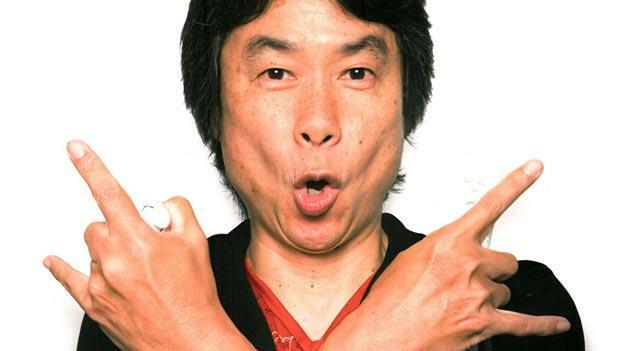 Are you a fan of the Final Fantasy games? 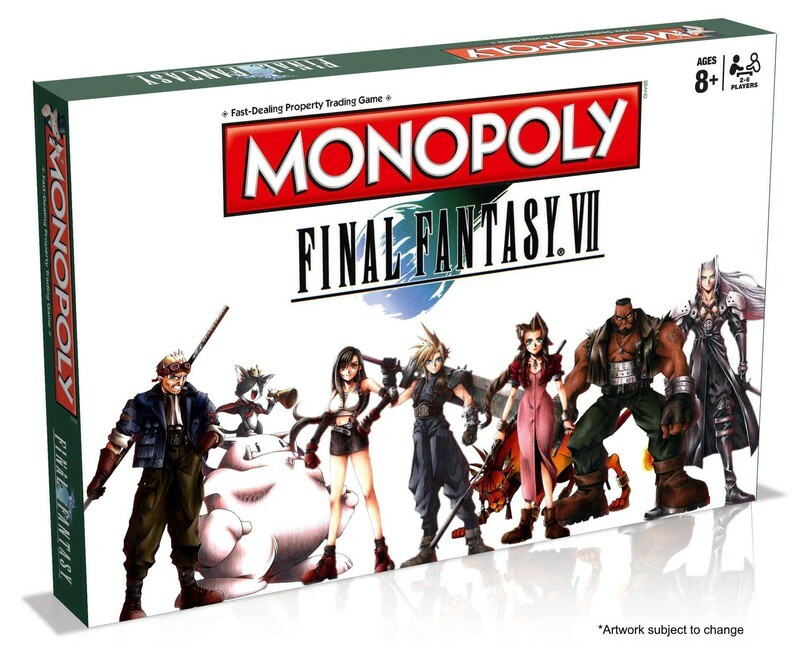 If the answer’s yes, then you’ll be excited to learn that a special version of Monopoly is due to be released inspired by Final Fantasy VII. Exclusive to Merchoid, the Final Fantasy VII-themed board game will be available from April 11, 2017. 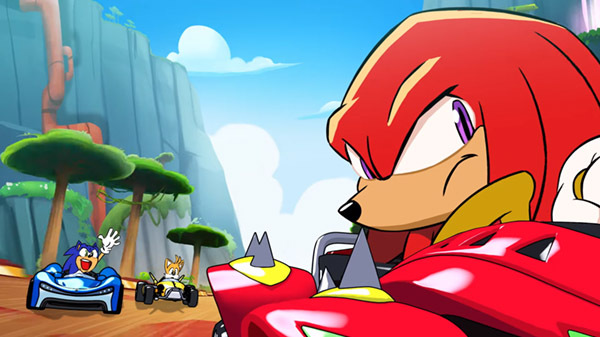 This edition of the game will include the characters and locations found in the hit game. “Delve into the evolving city of Midgar in search of the latest business opportunities. Perhaps you’ll buy up a string of plots for housing development for the people, or go industrial and build a Mako reactor plant. This isn’t the first time a game has got its own board game. As we reported earlier this year, several games can now be played using a board and dice.